Have you ever read the Chronicles of Narnia by C. S. Lewis? How about the Hobbit or the Lord of the Rings books by J. R. R. Tolkien? These books would be included under the genre of speculative fiction. In the world today, Christian authors continue to write under in the areas of science fiction, fantasy, and other areas that draw readers. And they do so by writing with the same faith perspective of what we might call "the classics". 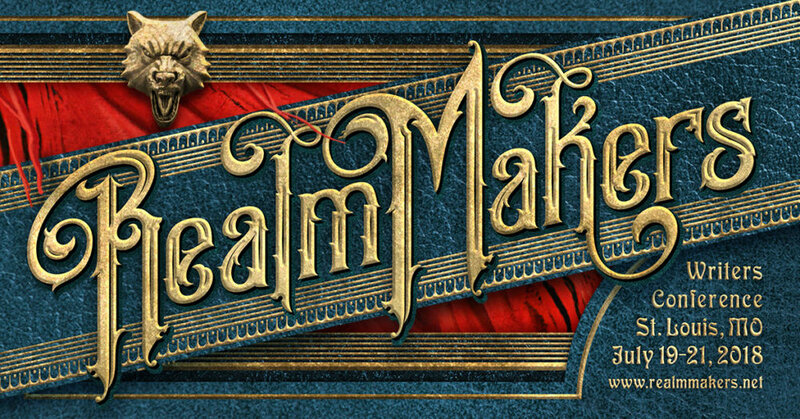 A group, called the "Realm Makers", has an annual conference and this year's is in St. Louis. Becky Minor (www.RebeccaPMinor.com) joined us on Encounter to share information about the conference as well as a bit of her heart behind her own writing. Even if you can't be at the conference, click on the link below to hear her thoughts on writing and faith! This interview originally aired on Bott Radio Network KSIV 1320 on June 15, 2018.